Scouting something sweet to eat that has plenty of nostalgia? 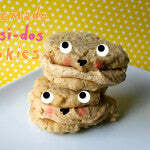 Look no further than this homemade Girl Scout cookies recipe for Do-Si-Dos®. 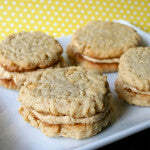 The cellophane-wrapped version has nothing on these delightful sandwich cookies. 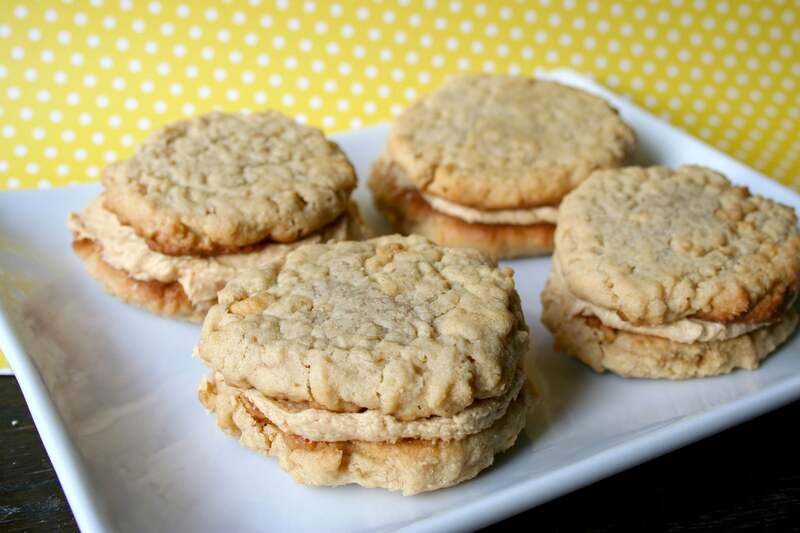 They start with easy drop cookies featuring Smooth Operator peanut butter and a generous helping of oats, which come together quickly and boast a delicious, salty-sweet, nutty flavor. While the cookies are good enough to eat as-is, they get even better (and become downright addictive) when sandwiched together with a rich, lightly salted Smooth Operator buttercream. 1. Position two racks in the middle position of your oven. Line two baking sheets with parchment paper; set to the side. 2. 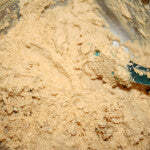 In a large bowl, whisk together the flour, oats, baking powder, and salt. Set to the side. 3. 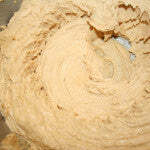 In the bowl of a stand mixer fitted with the paddle attachment, cream the butter and Smooth Operator Peanut Butter, mixing until creamy and smooth, about 2 minutes on medium-high speed. 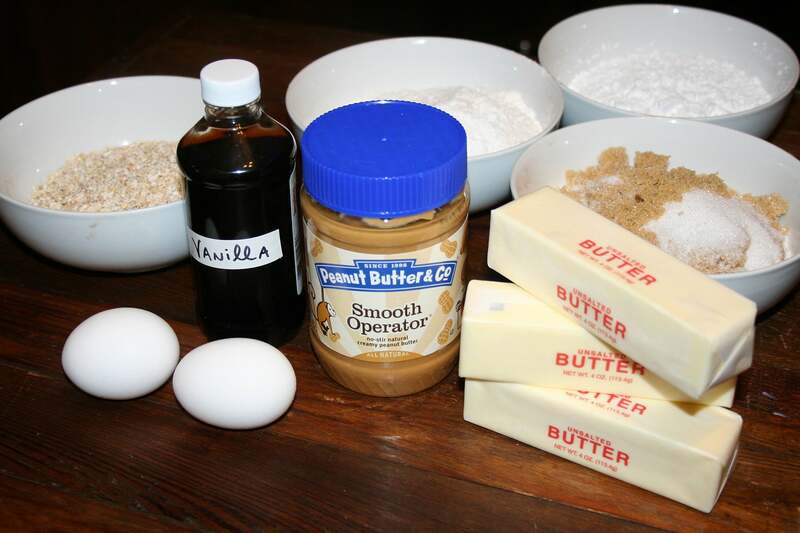 Add both types of sugar, and mix until incorporated, fluffy, and cohesive. 4. Pause mixing. 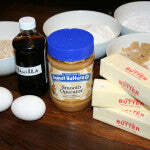 Add the eggs, one at a time, beating slowly to incorporate in the dough. Scrape down the sides of the bowl as needed. Stir in the vanilla; mix until incorporated. Pause mixing. 5. 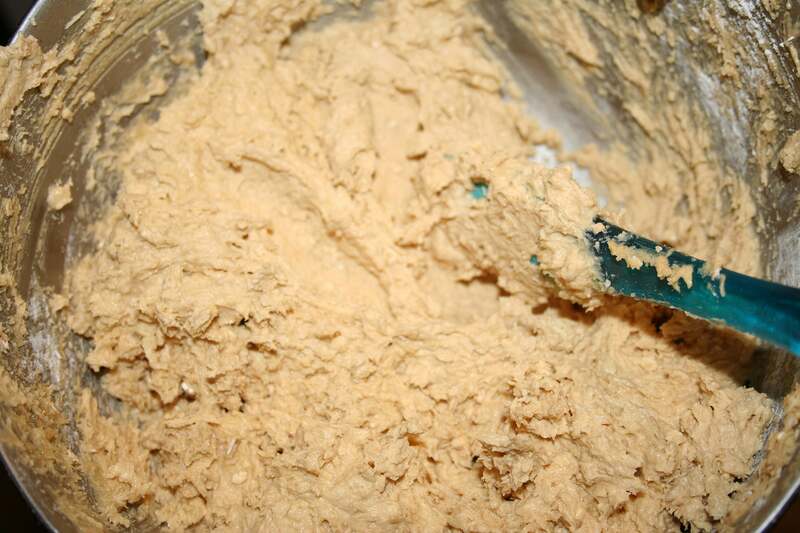 In 2-3 additions, add the dry ingredients to the wet mixture. Mix slowly after each addition, pausing to scrape down the sides of the bowl as needed. 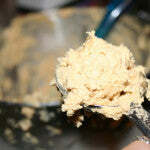 Once you’ve added the last bit, only mix until the dry mixture has been incorporated and no floury streaks remain. Do not overmix. The dough will be fairly thick but still pretty easy to work with, like a chocolate chip cookie dough. 6. Drop the dough in rounded tablespoonfuls on the prepared baking sheets, leaving about an inch and a half between rounds (to allow for spreading). Note: While you probably could bake all of the cookies between two sheets, I like to do them in three batches, with about 12 cookies per sheet, to reduce any chance of the cookies spreading into each other. If you only have two sheets (like I do), you can bake two batches of 12 cookies each, let the sheets cool, and then re-use one of the sheets to use the remaining cookie dough. 7. Bake for 10-12 minutes, or until lightly golden on the sides, and matte in appearance on the tops. The cookies will be somewhat puffy. Remove the sheets from the oven. 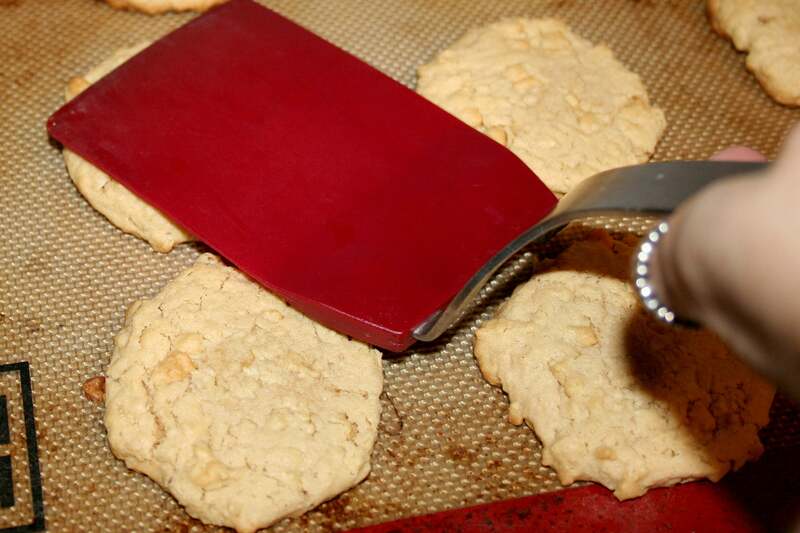 Now, for the most traditional Do-Si-Do® look, very gently flatten the puffed-up cookie tops using the back of a spatula while they are still quite hot. You don’t have to do this part if you prefer the puffier cookies, but they will look more like mini whoopie pies if you don’t. 8. 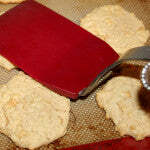 Let the cookies cool on the sheets until solid enough to transfer using a metal spatula. Transfer to a wire rack and let cool completely. 9. 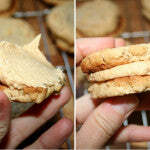 When the cookies are nearly cooled, prepare the filling. 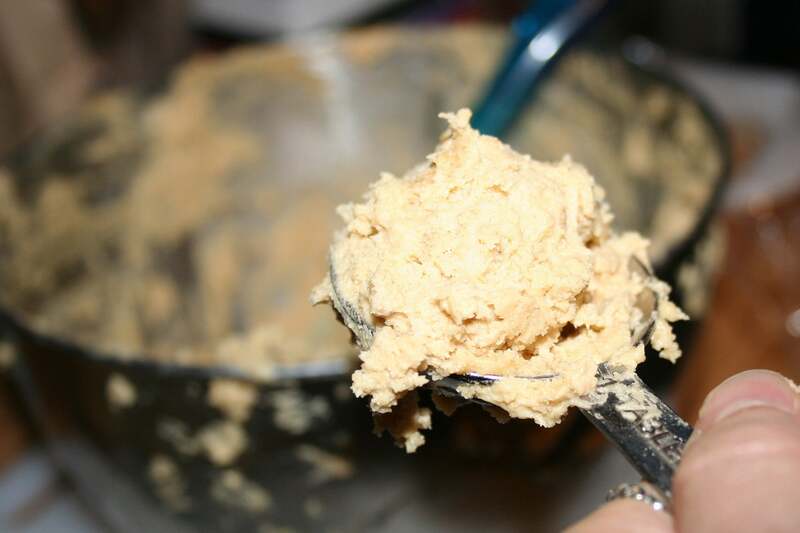 Combine the remainder of the jar of Smooth Operator Peanut Butter (about 1 1/4 cups, but if this varies slightly it’s fine) and the remaining filling ingredients in the bowl of a stand mixer. Mix on low at first, and then once the sugar is moistened, increase the speed to high. 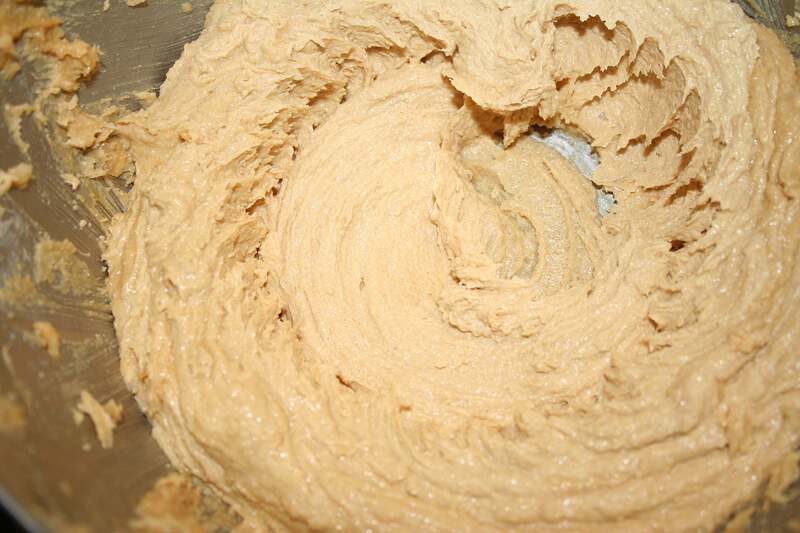 Mix vigorously until the filling is creamy and totally combined. The consistency should be fairly thick, but easily spreadable. If it is too thin for your liking, add a little more confectioners’ sugar. 10. 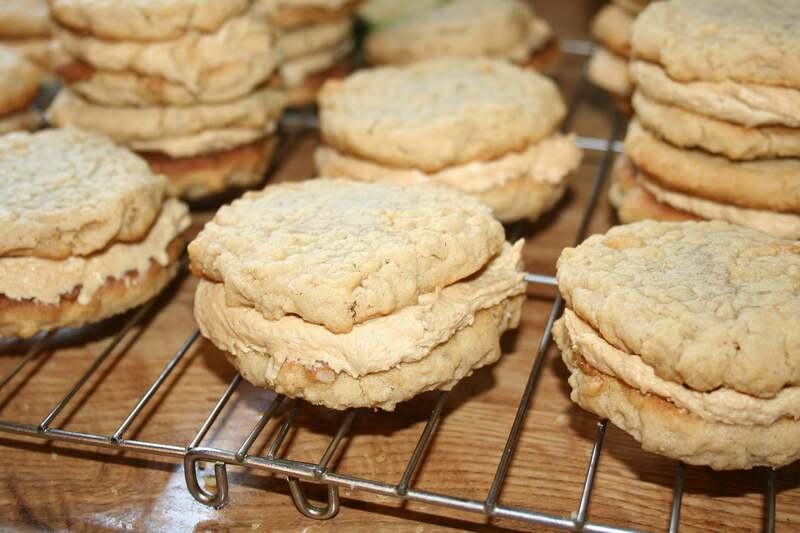 Pair up similarly-sized cookies to create your sandwiches. 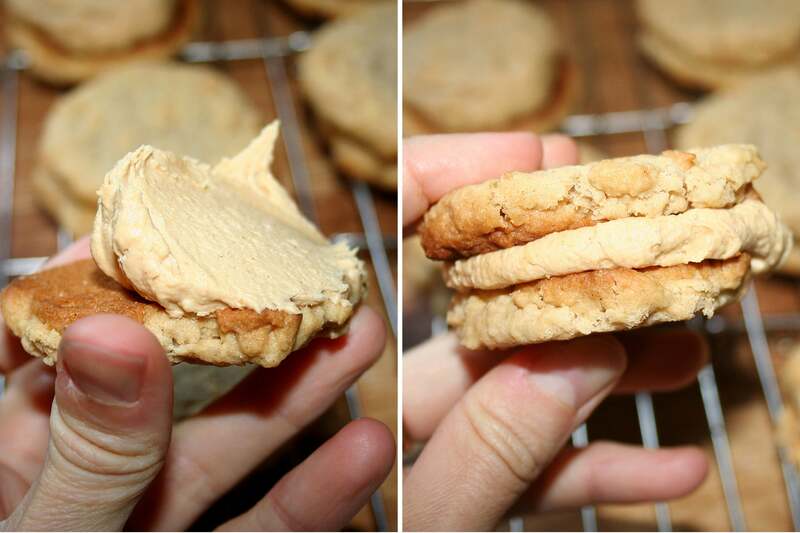 Spread a healthy dollop (1 heaping teaspoon) on top of the flat bottom of one of the cookies; place a similarly-sized cookie on top, flat side down, to form a sandwich. Repeat with the remaining cookies. The filling recipe is fairly generous in quantity, so you don’t have to be shy about the filling. Store leftovers in an airtight container at room temperature for up to 3 days. 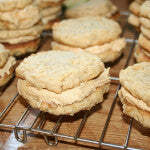 These cookies freeze well, too; store in the freezer, in an airtight container, for up to 1 month. Let thaw before serving. 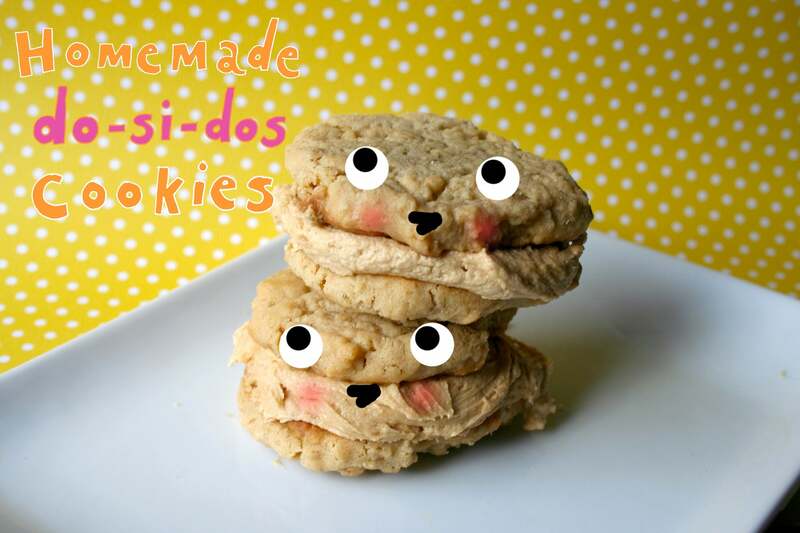 This recipe was independently commissioned and recipe-tested by Peanut Butter & Co. Do-Si-Dos is a registered trademark of Girls Scouts of the United States of America. The post Homemade Girl Scout Cookies: Smooth Operator Do-Si-Dos® appeared first on - Peanut Butter & Co. Recipe Blog.